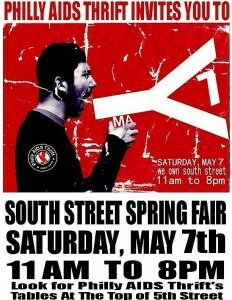 On Sunday, May 8th, it is time to honor Mothers everywhere; yes, even the crazy ones. 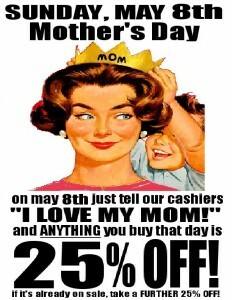 So bring your mom down for a day of 25% off savings, or pick up a gift to bring to her. You know you want to thank her for all she’s done for you. 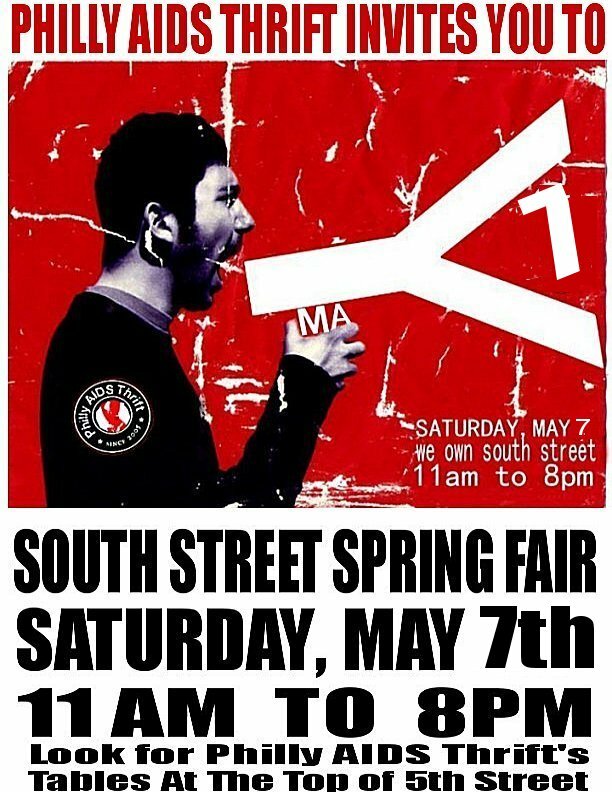 What better way to show your appreciation for giving you the gift of life than introducing her to the best thrift store on the planet? 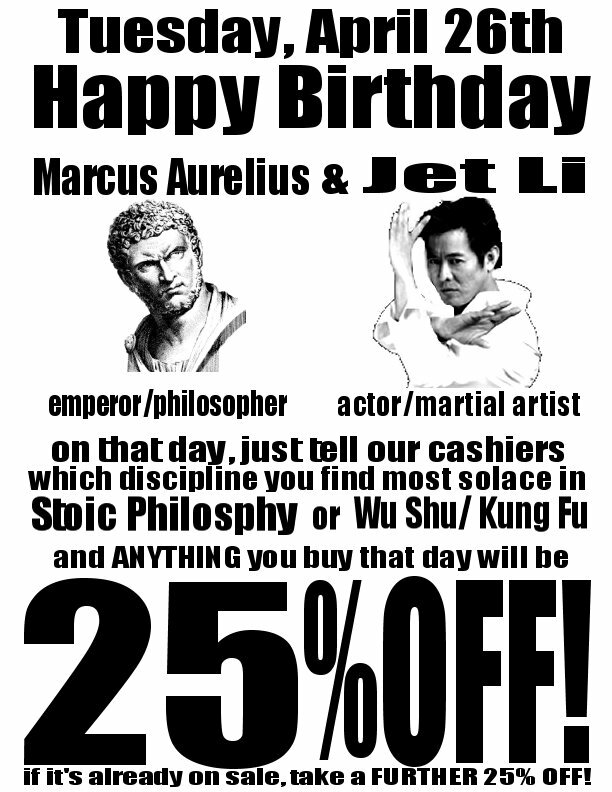 Happy Birthday Marcus Aurelius and Jet Li! 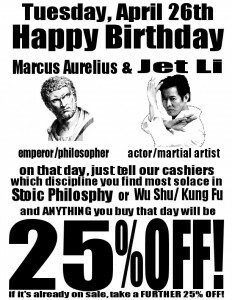 On the morning of Tuesday, April 26th, why not wake up and show what being human is all about by coming to our store and telling our cashiers which discipline you find most solace in, Stoic Philosophy or Wu Shu/Kung Fu (Gongfu) and ANYTHING you buy that day will be 25% off!